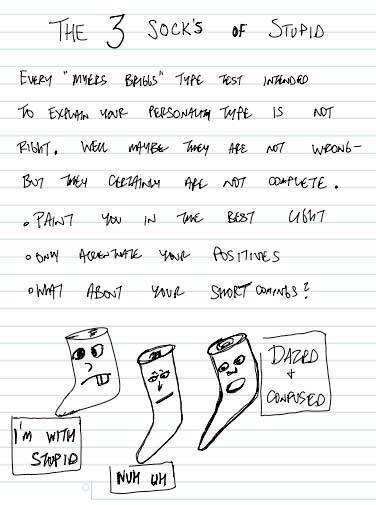 Socks Personalities. . Wallpaper and background images in the 性格测验 club tagged: personality test socks.